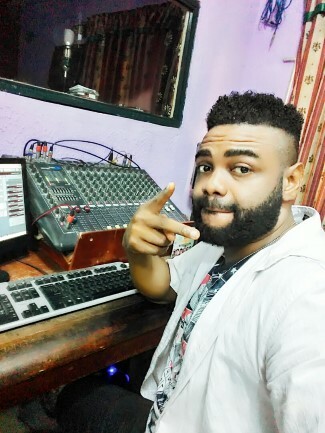 Del B is one of the biggest and most popular music producer in Nigeria having produced for top Naija artistes like Tiwa Savage, Flavour, Wizkid, Runtown, etc. He is the first Nigerian producer that his sound packs has ever been approved by splice. Many top producers around the world are using his packs to produce hit songs. 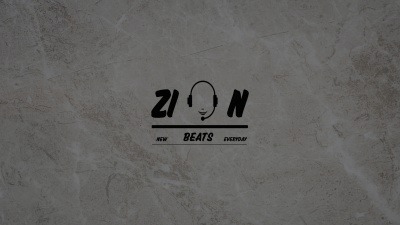 You can watch the video of a producer who produced a beat on the spot with his sound pack. 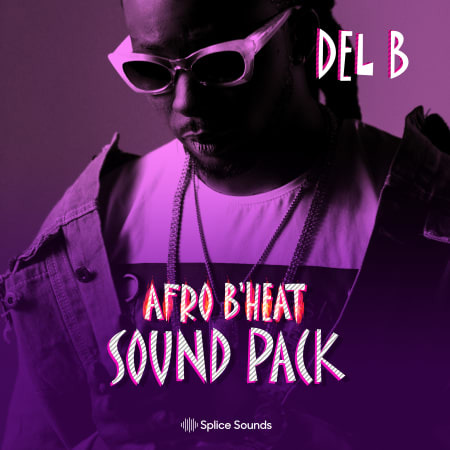 Watch Fki who is Travis Scott Astroworld Album producer produced a beat on the spot with Del B sound Pack.